1. 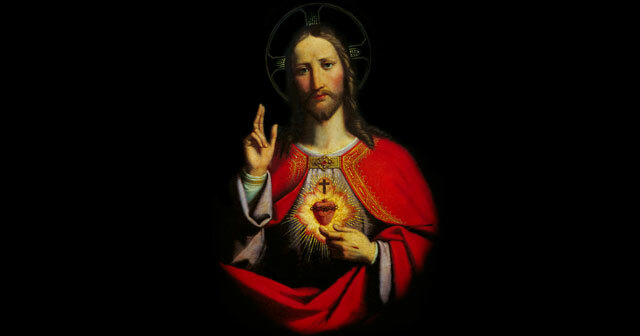 Devotion to the Sacred Heart of Jesus has been evident for many centuries under different forms. 2. However, Margaret Mary Alacoque (1647-1690), a Visitation Nun of the monastery of Paray-le-Monial, France received visions of the Sacred Heart and spread its devotion with this feast. 3. Jesus appeared asking for a devotion of expiatory love and frequent Communion, Communion on the First Friday of every month, and the observance of the Holy Hour.